In Thursday’s edition of the VOICE newspaper (April 11), I highlighted the sorry state of this year’s National Junior/CARIFTA Trials track and field meet held on Saturday, April 6th 2019 at the dilapidated George Odlum Stadium in Vieux Fort. In an interview with the Saint Lucia Athletic Association, President, Cornelius Breen following the meet, he indicated that it was a pretty difficult day for the SLAA in terms of officials as they were drained from officiating at the Inter Secondary School track and field championship (Friday 30th March) and the Inter Primary School Championship (Wednesday 3rd April) and to show up for the national Juniors/CARIFTA Trials was a bit of a tussle. With that said, have we learnt from our past mistakes/history when having events like these? Absolutely not! In fact, on Sunday, April 7th during the MIAGE Swim meet between Martinique, Guadeloupe and host Saint Lucia I realized something similar to track and field situation – the closeness of championships. 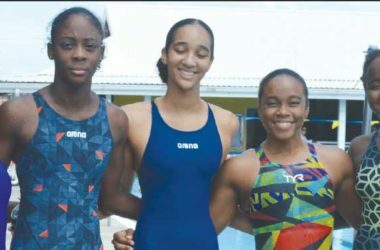 The Saint Lucia Aquatic Federation has selected a CARIFTA squad to compete at the CARIFTA Swim championship in Barbados from April 19-22. 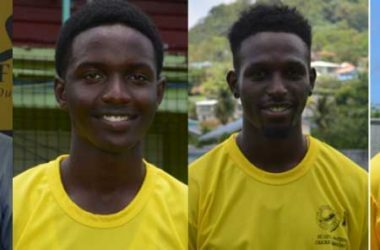 The MIAGE was this past weekend and at least four/five members of team Saint Lucia going to CARIFTA participated. There is absolutely nothing wrong in competing. 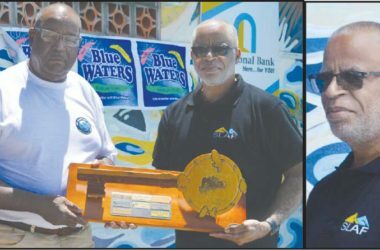 At present members of the CARIFTA team are participating in the 20th edition of the Rodney Height Aquatic Centre International Invitational Swim Meet (RHAC) and as much as the Meet Director, Dr. Diane Worrell said in an interview, “It’s not a pressure meet” the goal at the International Invitational Swim Meet is to win your event and accumulate points for your club. Immediately following the RHAC Invitational, team Saint Lucia will travel to Barbados to compete against some of the region’s best in the pool at the CARIFTA Swim Championship. 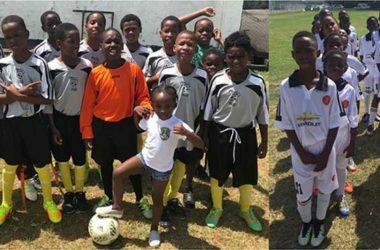 For track and field, some of these young athletes who participated in last weekend’s CARIFTA Trials had their inter-house sports meet sometime in February/March. The Southern and Northern Zone Qualifiers for Inter Secondary Schools Sports, followed by the semifinals and finals. Let’s have a bird’s eye view at the two sporting disciplines and the amount of work these athletes do. Seriously speaking, would one expect them to do well at the regional level far less internationally? Now let’s not try to compare country. One will quickly say, “But the Jamaican athletes are doing it. 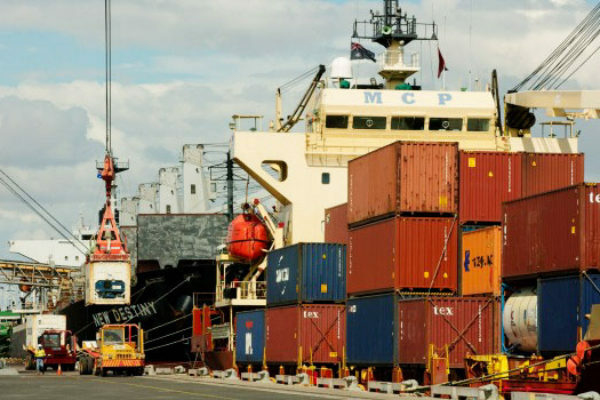 Why can’t we?” For one thing, do we have the resources? 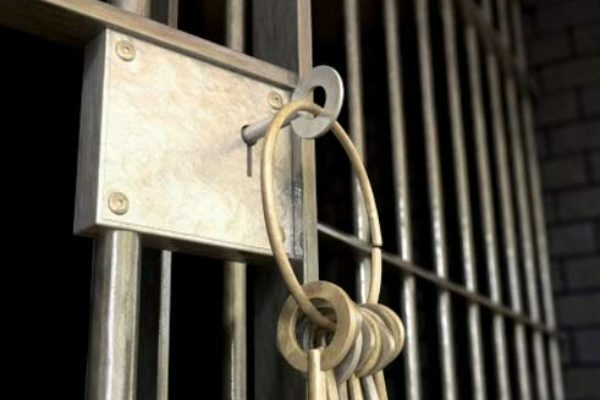 For another, how interested are the governments of the day in sports at a holistic level? The time has come for more action, and less talking. 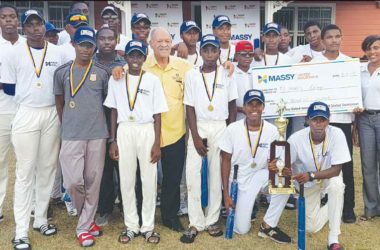 The next question would be, do the presidents of the SLAA and SLAF pay any attention to the training regime of their athletes per day, per week, per month; the workload and the closeness or timing of the various competitions? Is there any room for recovery? You can answer that if you’re a serious president, coach and parent. When I last checked, the Saint Lucia Athletic Association (SLAA) is the sole governing body for track and field in Saint Lucia, likewise the Saint Lucia Aquatic Federation (SLAF), and the two sporting organizations need to take charge/ responsibility and ensure the athletes under their watch are not abused or overworked. 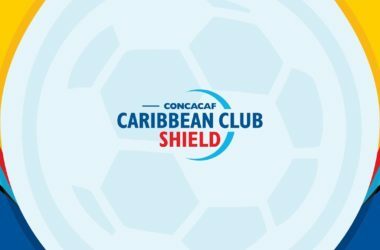 They must ensure that certain events don’t clash with regional and international events when their athletes go out to represent Saint Lucia. 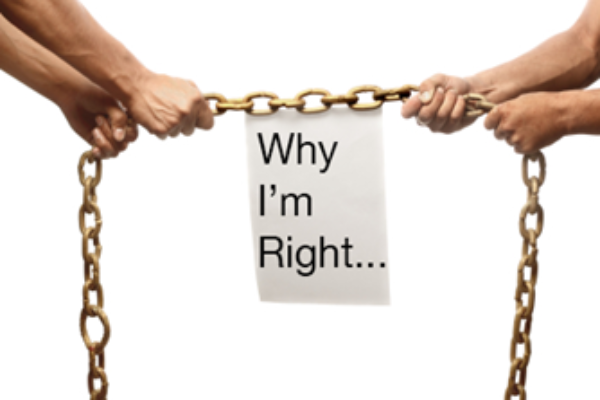 Some pundits may agree and some disagree, but that’s the reality. How can an athlete give 100 percent? There is a training regime called Heavy, Moderate, Light and Rest and how many coaches understand what REST is? The MIAGE is an excellent event, perfect on our sporting calendar. It is a sports tourism affair over the two days of competition. 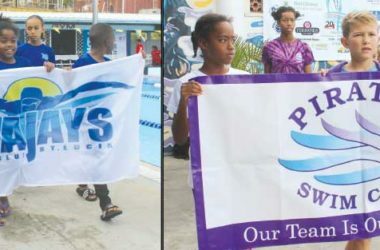 With the RHAC International Invitational Swim Meet normally taking place in the second week of April, followed by CARIFTA Swim Championship four days after, SLAF should now make a decision to have the MIAGE in early/mid-March. The SLAA, the Department of Youth Development and Sports and the Physical Education Teachers Association (if there is one in existence), more than ever need to put their respective houses in order when it comes to school and national athletics. 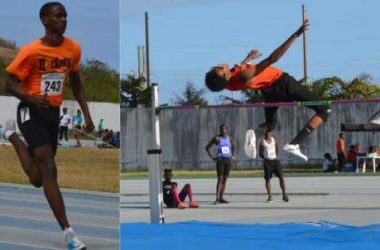 The SLAA, as the sport governing body, must make a decision sooner than later as to whether the Inter Secondary Schools track and field finals will serve as a Carifta Qualifier from 2020 and beyond. 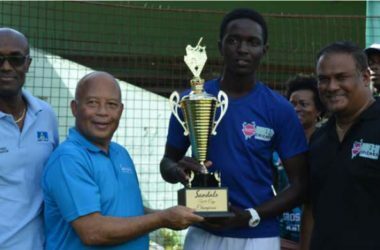 The Inter Secondary Schools track and field championship final, dubbed “Boys/ Girls Champs” is the biggest track and field event in Saint Lucia. 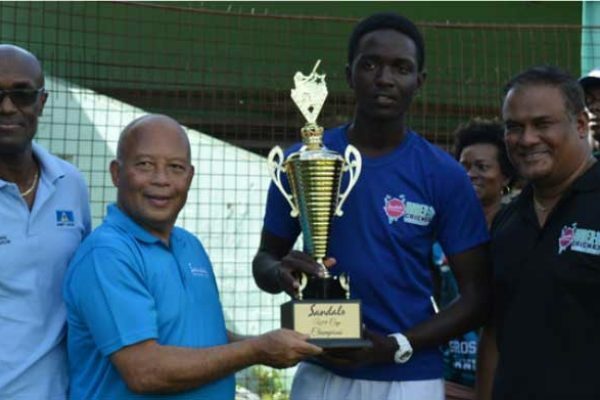 The SLAA must also decide whether the National Junior track and field championship will continue being held in early April or be shifted to late February or early March, or soon after the Independence Games and ahead of the Inter Secondary Schools final in order to give team Saint Lucia adequate time to prepare for the CARIFTA Games. 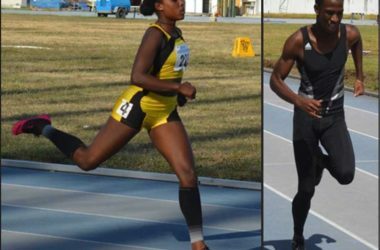 The SLAA must decide whether the National Junior /Carifta Trials is specifically for athletes within the CARIFTA Games age group; boys and girls Under- 17/Uunder-20 or for those aspiring athletes who one week earlier participated in the Inter Primary School track and field championship. 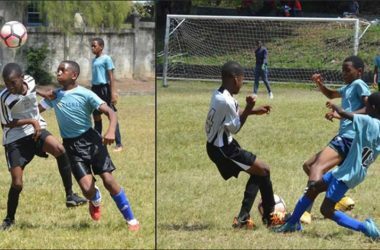 The SLAA must dialogue with the Department of Youth Development and Sports to select the top eight athletes (various events) from the Inter Primary Schools finals along with the northern and southern zone qualifiers (top 16) to compete at the National Under-14 Games slated for early May. We bound to get quality stuff!